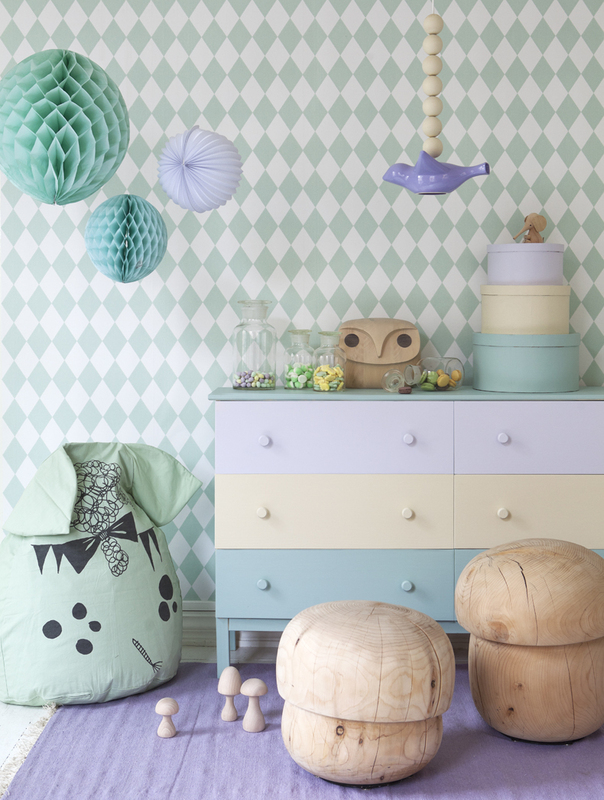 Pastels for children’s rooms is here to stay. 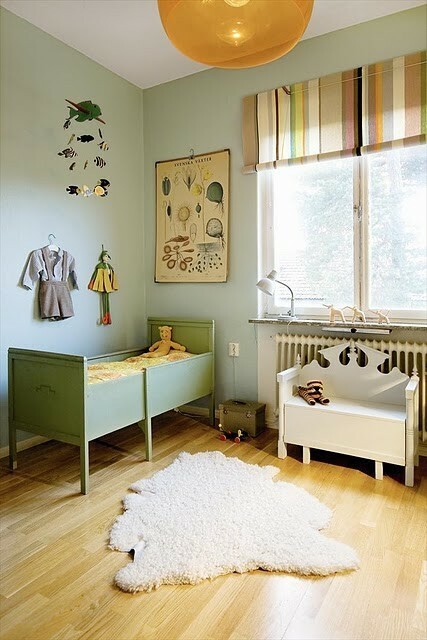 Combing a clean streamlined Scandinavian look with pastels is both calming and inviting. 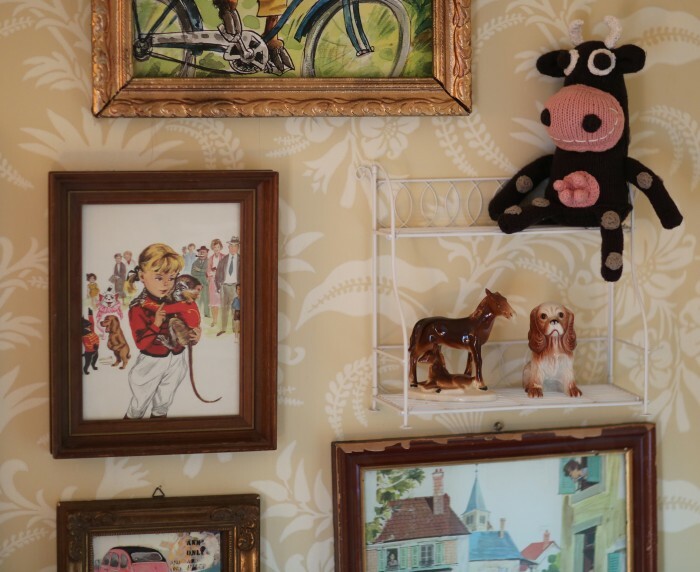 The diy option creating something new with your flea market finds is the creative option to create this fresh look, be it an old shelf, some colourful textiles or some old toys. 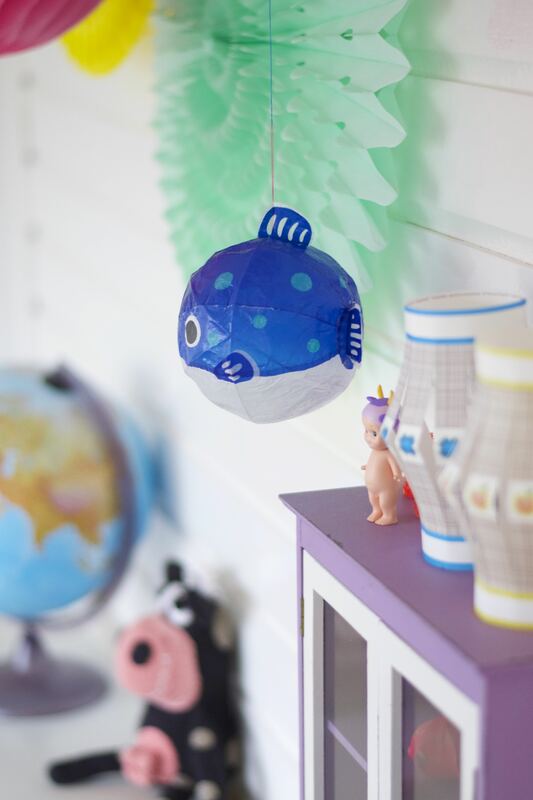 Some DIY inspiration from Underbaraclaras World where soft pastel shades of pink, blue and green are painted onto storage boxes. 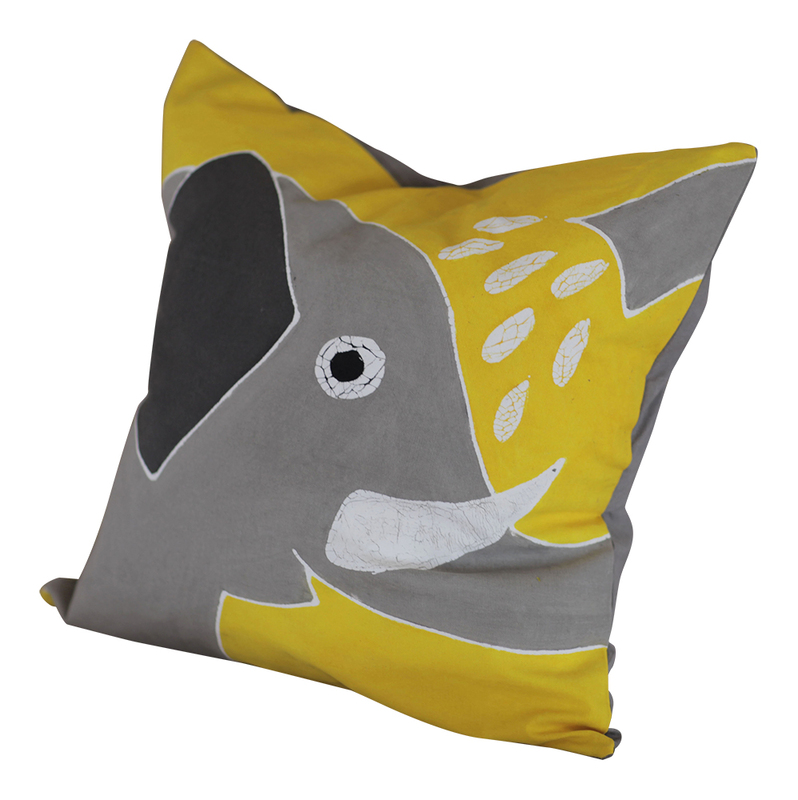 Colourful, playful and useful. 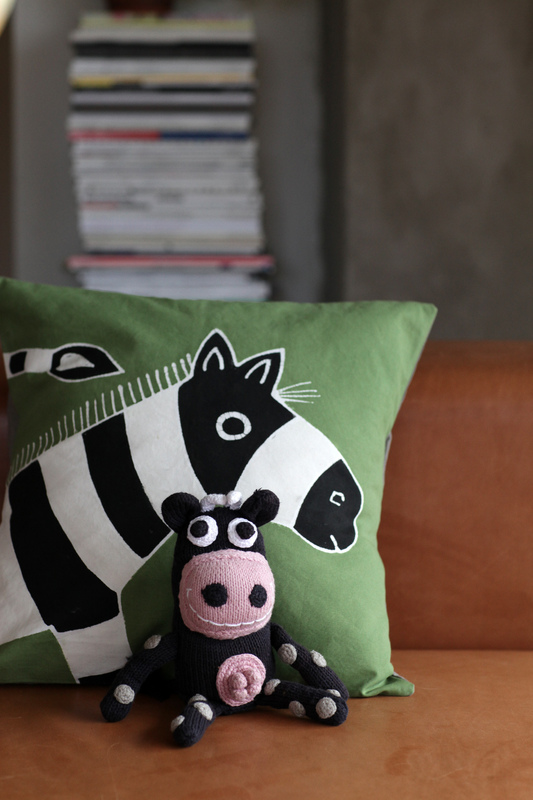 Yawama of Sweden cow and lion cushion cover for kids in pastel pink and more daring orange combination. 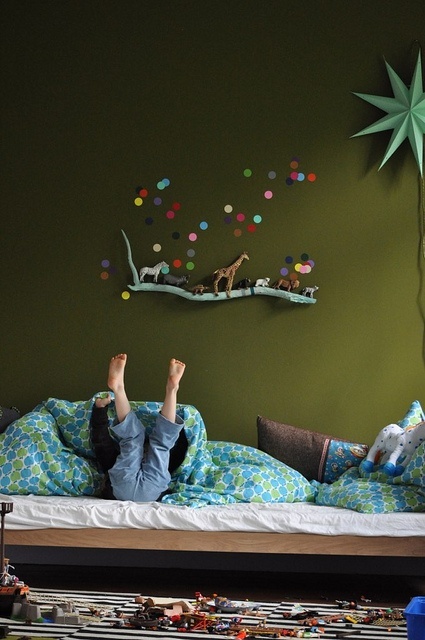 A kids Room in Malmö where pastels and orange make a vibrant and eye-catching combo. 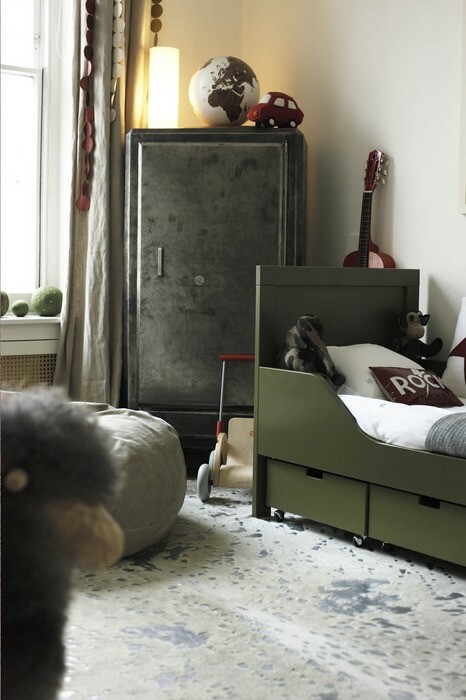 This beautiful bedroom has been styled and photographed by renowned DIY expert Wimke Tolmsa in the Netherlands. 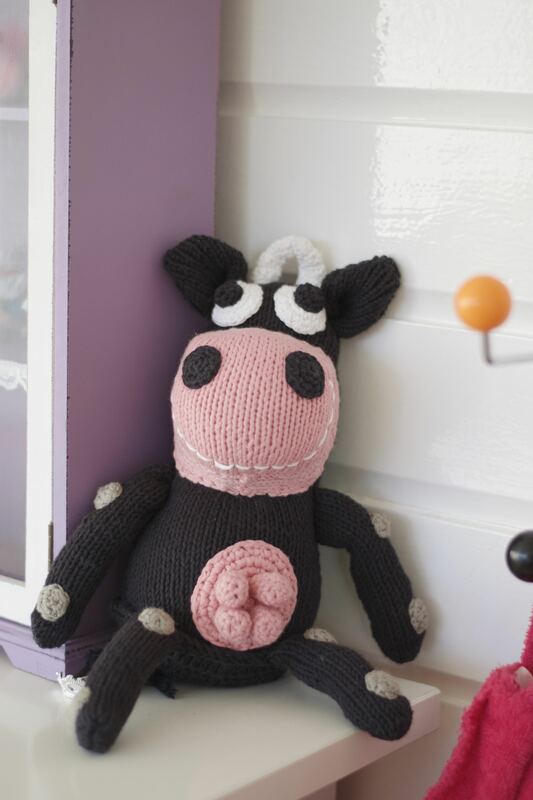 Yawama eco-friendly knitted cow adds a touch of subtle pink to the pastel pink and purple accents that compliment this white children’s room. 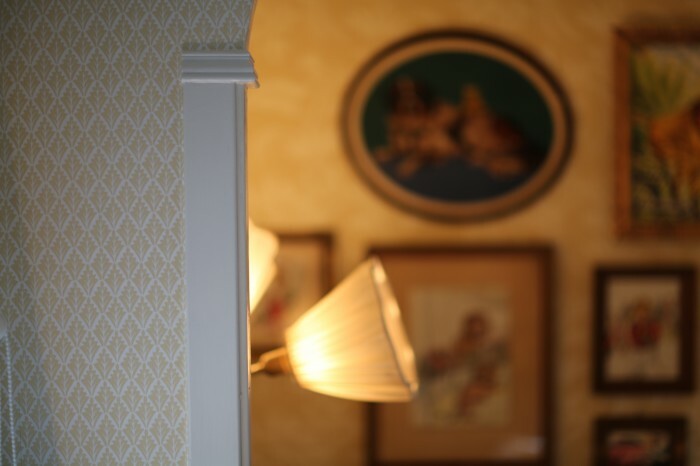 Do your kids love princess themes, fairy tales and enjoys tea parties then here you are to find some great inspiration for little details that would add some pink flavour to your children’s bedroom. 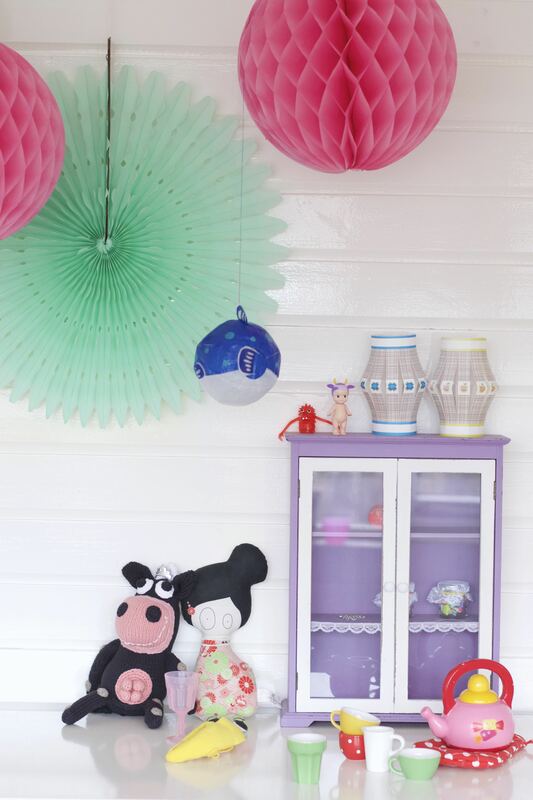 Take note of the pink wax plastic table-cloth to avoid nasty stains, pink tiaras, the lace curtains, shades of pastel paper lampshades, tea party cups and plates with and a tiny pink birdcage. 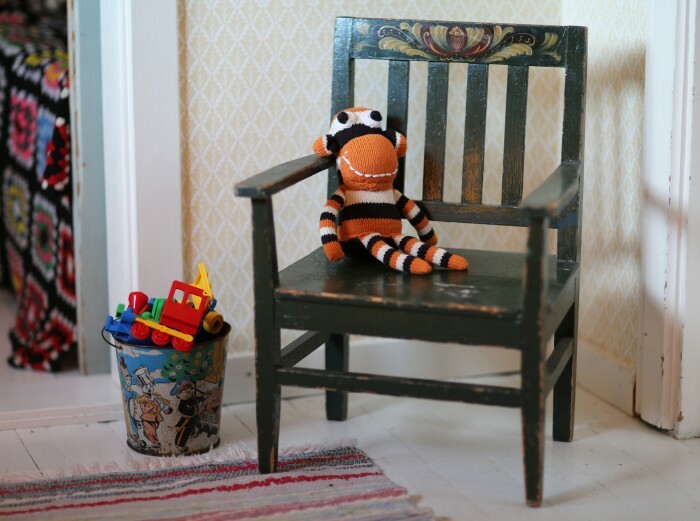 Will start the year with some inspirational pictures from Clara Lidströms nursery where the new and the old are blended in an eclectic mix to create an eye comforting, soothing yet playful room for her son. 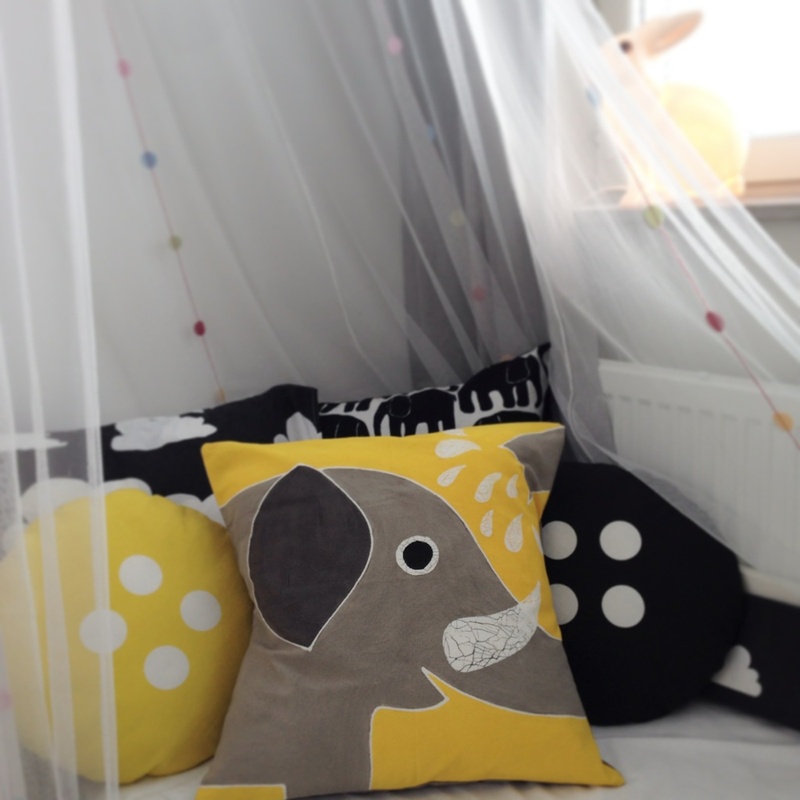 Here are a few tips on how to get this Scandinavian vintage look into your childrens room. 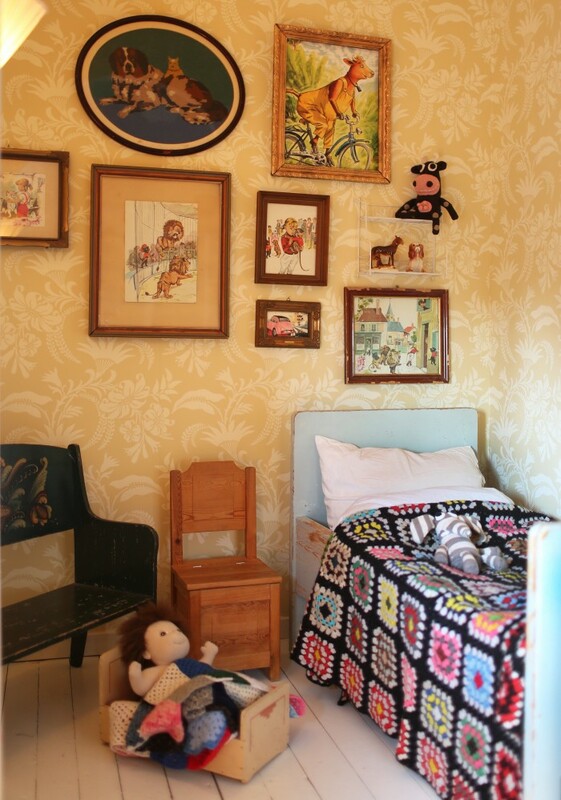 Old picture frames and pictures. 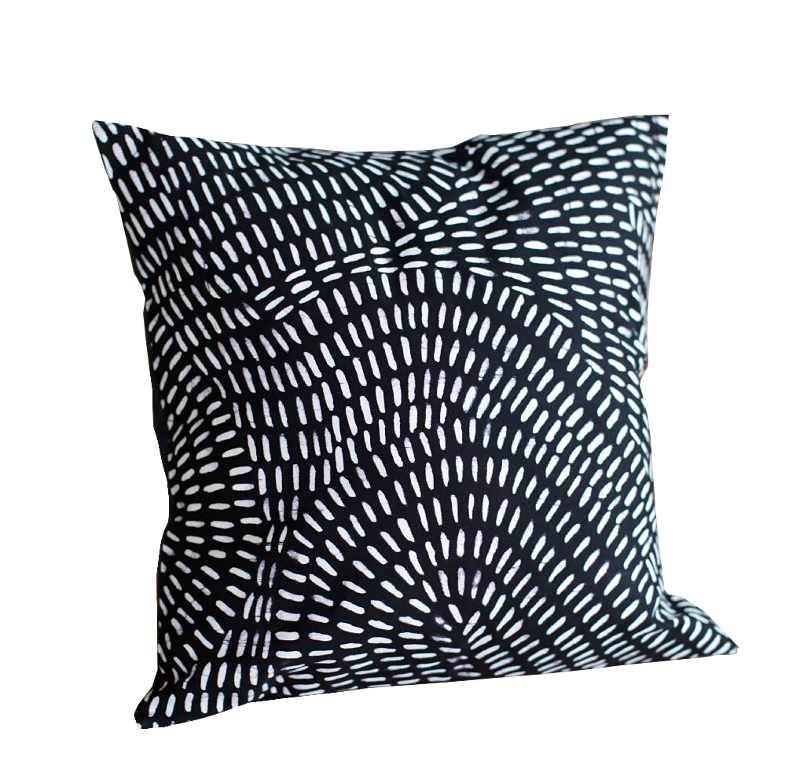 Embroidered, painted or prints. 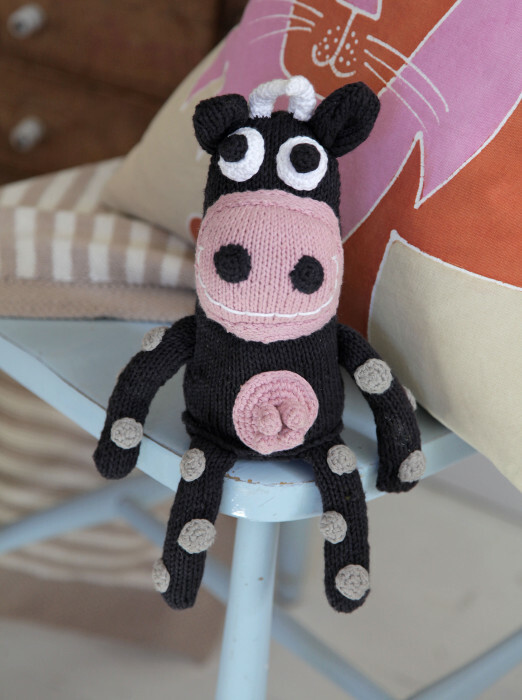 A blend of hand-knitted toys and crocheted covers. 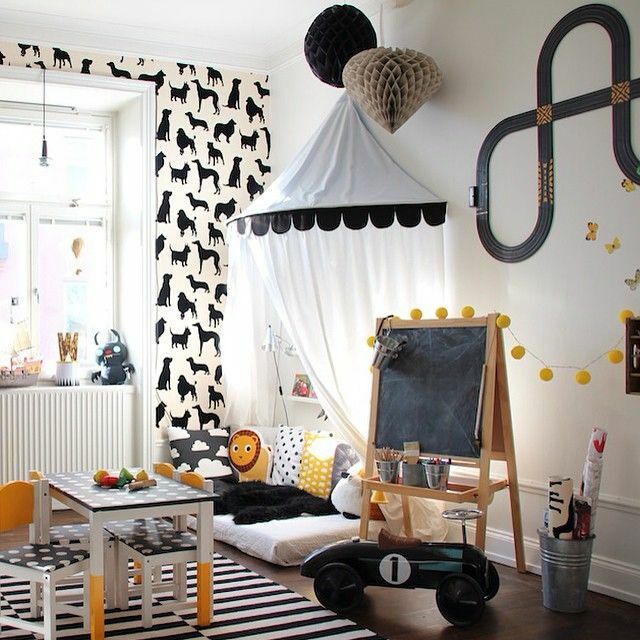 For more ideas and inspiration on Swedish vintage interior decorating for kids see Empire Nordic and My Scandinavian Home and petit and small.